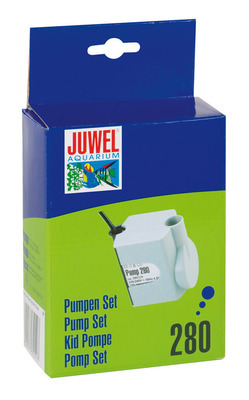 The JUWEL Pump 280 has a capacity of up to 280 l/h and was specially designed for use in the JUWEL Compact Super internal filter. It stands out from the crowd with its high performance for a relatively low power input. 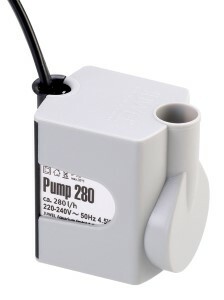 As you would expect, the JUWEL Pump 280 fulfils the highest safety standards.